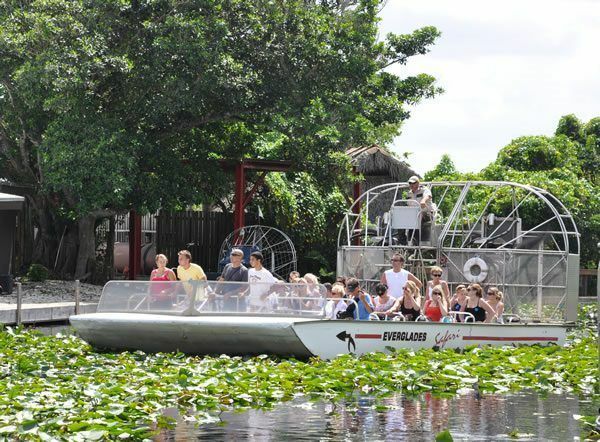 Everglades Safari Park has been in business for over 40 years, helping to showcase South Florida and its attractions to guests from all over the world. 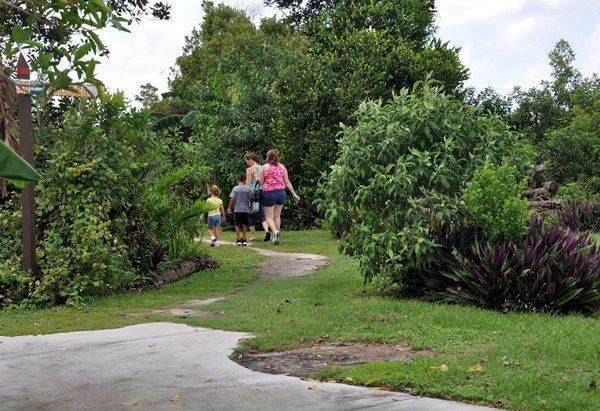 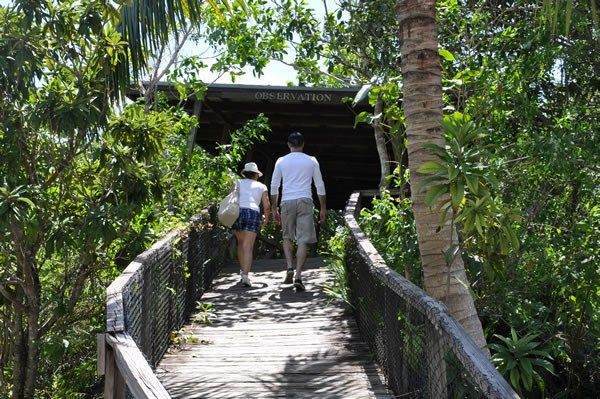 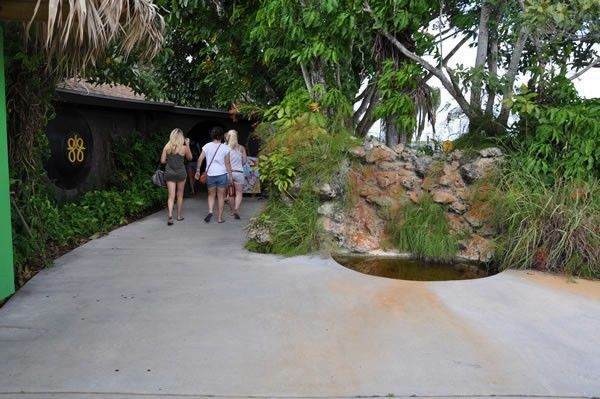 Over the years, we have grown into one of the largest and most complete attractions in the heart of the Florida Everglades National Park. 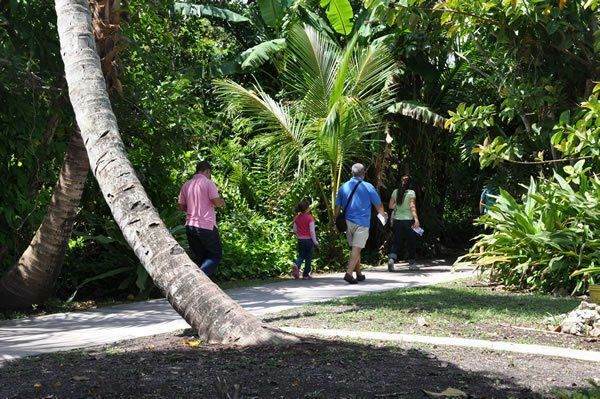 We are members of the Greater Miami Convention and Visitor's Bureau, and are the preferred providers of daily Everglades tours for countless American and European tour operators and cruise lines. 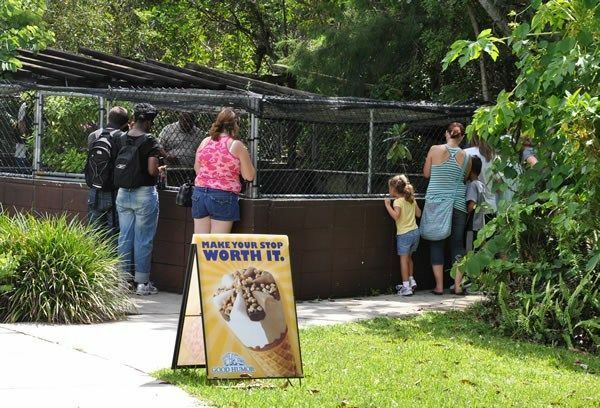 Alligators can get as big as 6 to 12 ft.